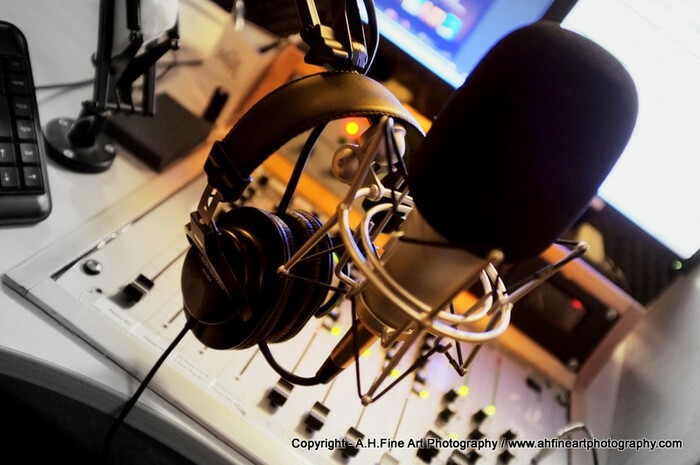 to listen to this program (21/12) & others, click the link below - look for 'severn fm Listenagain'. 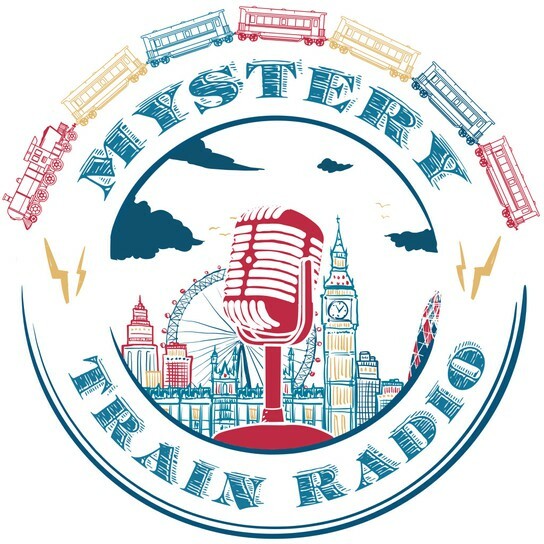 Click 'the mystery train' section - then select a show you'd like to listen to... enjoy! 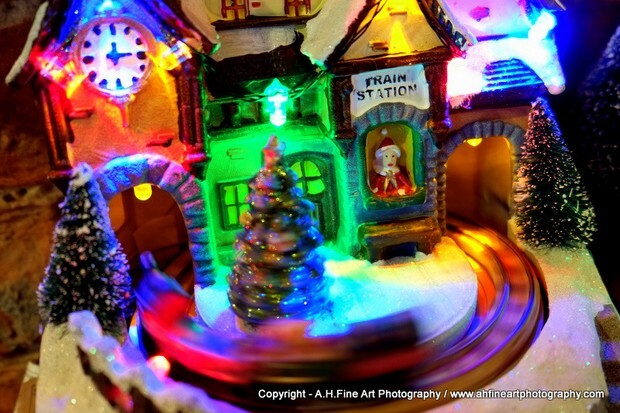 18) It's Christmas Time - Roses & Revolutions - Christmas track - http://www.rosesandrevolutions.com/#!